Where are my Ghanaian friends on Realitytechs Blog? 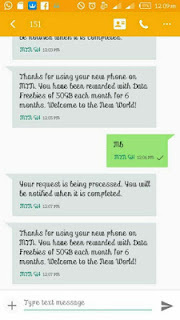 Dust and sharpen your MTN sim for this new awoof data. MTN Ghana is currently rewarding all MTN subscribers data worth of 50GB which will be renewed automatically every month until 6 Months. Interesting right? 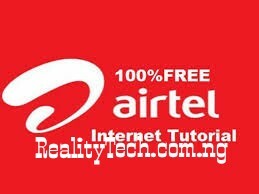 This is not a cheat neither does it require any imei tweaking or vpn. It's an official awoof from the network. It's legal and confirmed working. Without wasting much time, let me drop the bom*b live and direct. 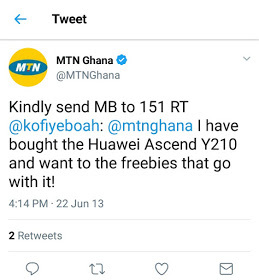 At this point, you can start firing up your download, stream and browse till mama call. The data can be used on PC via Hotspot tethering, Mifi or Modem. Happy browsing to all Ghanaians on this blog. Please share and comment.